Sometimes a single oven just isn’t big enough and you need that extra space to cook for the entire family. Choose between a built-in design to sit at eye level or a built-under fitted model that can be installed underneath your worktop for low level cooking at your convenience. 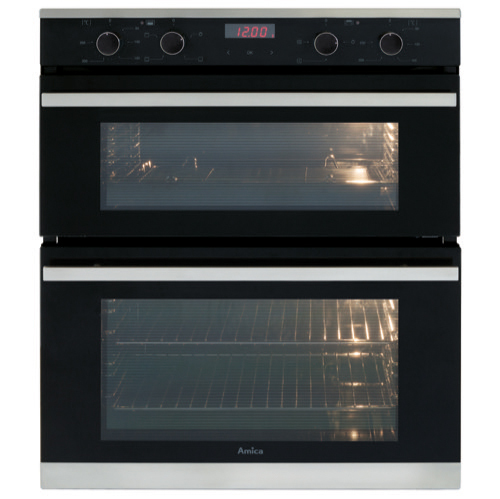 Our double ovens will fit into your busy lifestyle as both oven cavities can be individually controlled, so that you can grill, bake or roast simultaneously. 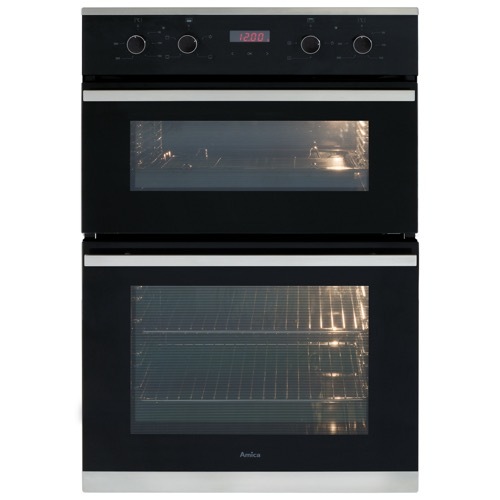 Every oven has been designed with the same stylish features and practical functions to aid you during cooking, including an easy to clean enamel interior for quick cleaning allowing you to enjoy experimenting with dishes.